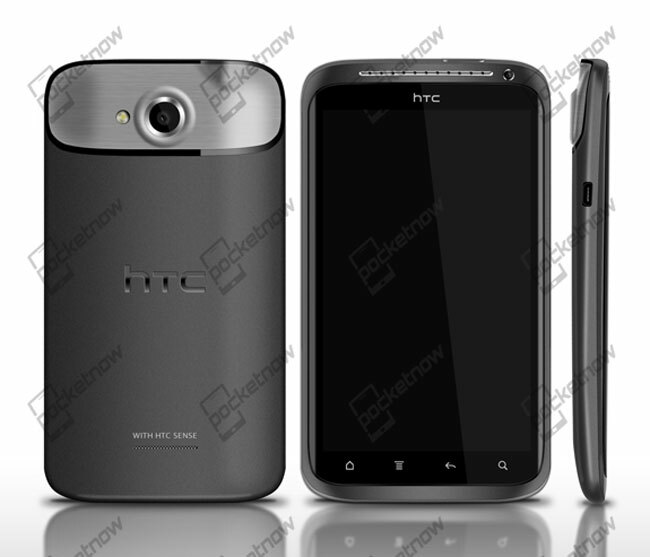 A leaked ROM for the HTC Endeavor (HTC Edge) has revealed some more specifications about this new Android device from HTC which we are expecting to be released at MWC 2012 later this month. The device will come with Android 4.0 Ice Cream Sandwich plus the latest version of HTC’s custom user interface, HTC Sense 4.0, a 720p resolution touchscreen display. It looks like it may also feature a quad core NVIDIA Tegra 3 processor, although this has yet to be confirmed, plus an 8 megapixel rear facing camera which can record Full HD video in 1080p and a front facing 1.3 megapixel camera. Other specifications include Bluetooth 4.0 and 802.11 a/b/g/n Wi-Fi, as soon as we get some more information including full specifications we will let you guys know.